Premier Site Services Ltd is a leading site services management company, offering a huge range of construction site services to customers nationwide. We have more than 30 years' experience in delivering fully compliant, cost-effective, construction site service solutions, from portable cabins and portable loos to generators, machinery and heavy plant. We have an excellent reputation for delivering a fast, efficient and reliable service from our base in Cheshire, North West England. 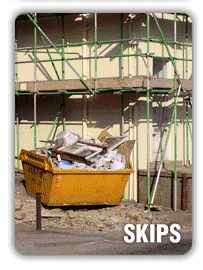 Whatever the location, whatever the job, for professional site servicing solutions, you can rely on us. 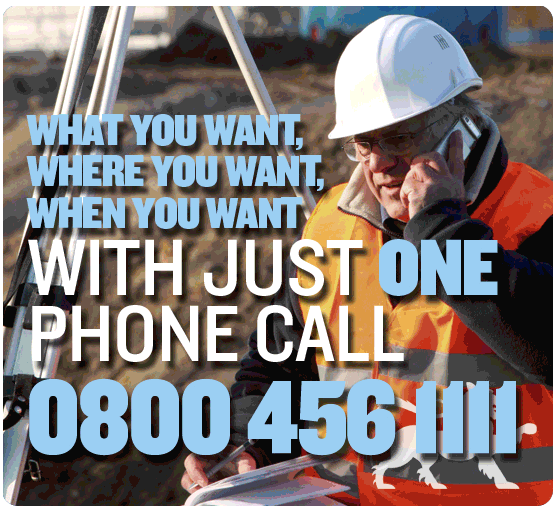 Trust Premier Site Services to deliver – nationwide. Whether you need portable cabin hire for one or ten, single storey or multi-storey, Premier Site Services delivers portable cabins direct to site – nationwide. 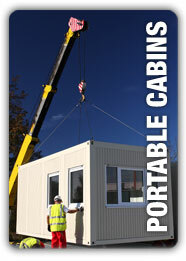 Portable buildings can be stacked and linked to create robust and comfortable construction site accommodation. When you need to hire portable toilets, Premier Site Services can make hiring a portable toilet easy whether hiring one or twenty. 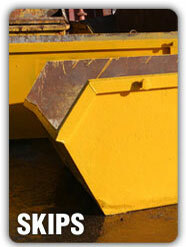 Just let us know what your requirements are, and we'll deliver the portable toilets direct to site. Wherever your site is based, you can rely on Premier Site Services for the speedy delivery of portable toilets. Call Gemma or Jenny for an instant quote today on 0800 456 1111 or email info@premiersiteservices.co.uk. Or if you'd prefer to give us a few details and have someone call you back, simply fill in an enquiry form and we'll contact you at a time that suits you.